Thanks to Michael Cleveland: a new rarity! It’s definitely the Marble Hill mix. 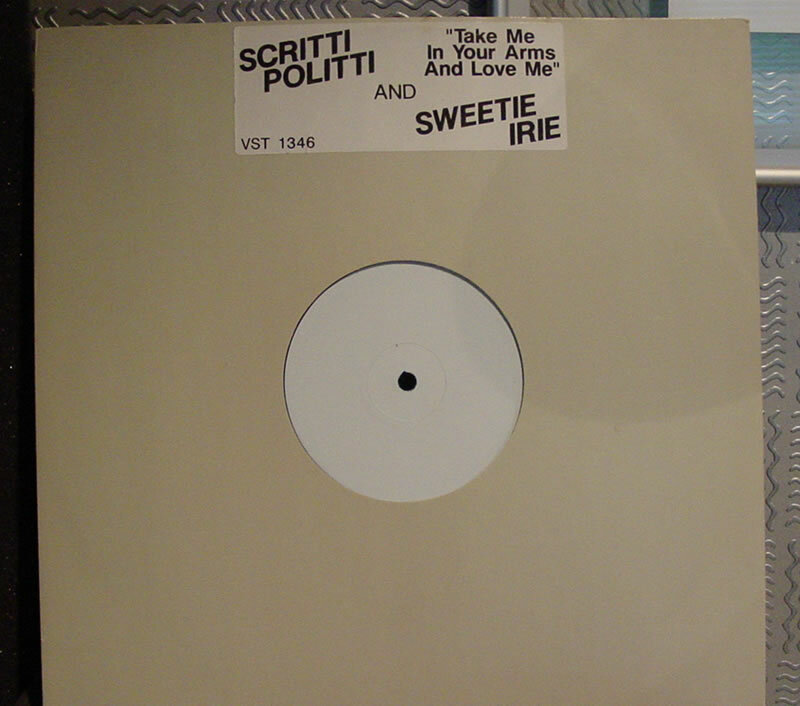 It’s also on the b-side of the 12″, right after the Nice Up The Area mix (my personal favourite). Love this one too though.